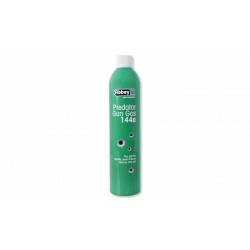 Silicone Oil is a modern and highly effective means of protection for all types of ASG replicas, airguns and pneumatic guns. Thanks to a specially selected active ingredients, effectively maintains, gives flexibility while preventing the surface of the aging processes. It is gentle for all types of seals and pistons. 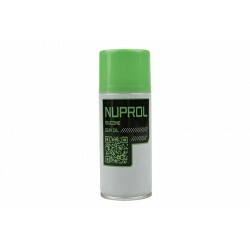 Suitable for lubrication and maintenance of internal components after cleaning essential. 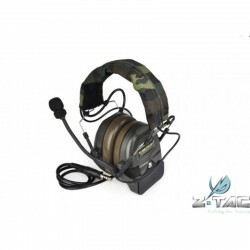 Used regularly prolongs the life of mechanisms. 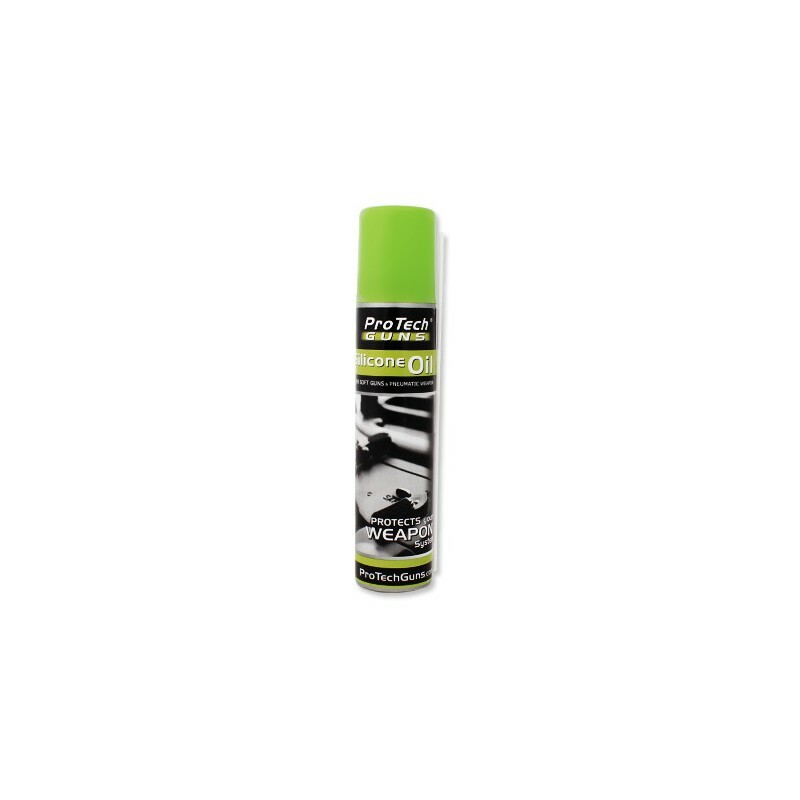 High grade lubricant contains ultra-micro teflon particles. These particles improve lubrication effect on metal parts, such as gears in the AEG. 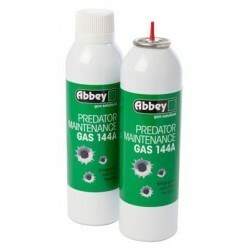 Abbey Predator airsoft Gun Gas 144a - The same power as 134a gas and will not damage- Predator Gun Gas 144a was banned for airsoft under the Tokyo Protocol. 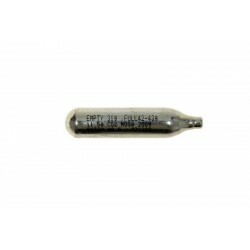 PLEASE NOTE THE PRESSURE CONTAINERS CAN BE SHIPPED ONLY TO IRELAND! Traditional hot blueing methods work best where major work is required but for minor areas Abbey Blu Gel is an inexpensive, viable and easy to use alternative. Abbey Blu Gel gives deep even blueing of gun barrels and other metal parts. Every replica requires regular maintenance. Silicon oil Smart Oil™ is ideal for that kind of activities. PLEASE NOTE THE PRESSURE CONTAINERS CAN BE SHIPPED ONLY TO IRELAND! 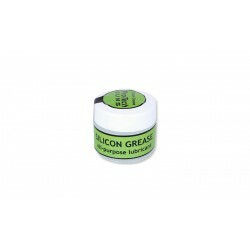 Silicon Grease is a measure designed to lubricate, among others a cylinder, nozzles, and gaskets. 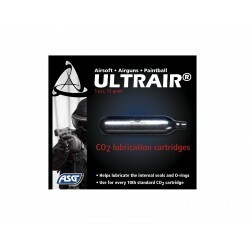 Co2 lubrication cartridges, ULTRAIR, BOX (5pcs)- The new lubrication cartridges CO2 powered Airguns- using a 12 g CO2 cartridge. PLEASE NOTE THE PRESSURE CONTAINERS CAN BE SHIPPED ONLY TO IRELAND! PTFE Teflon Grease manufactured by Pro Tech Guns known for the highest quality, innovative products for technical applications in gunsmith and airsoft. 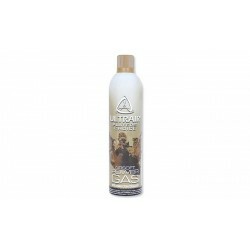 Abbey Maintenance Gas 144a you can quickly and simply rejuvenate your gun. 270ml- Blended to give the same power as the manufacturer’s original recommended gas. The ULTRAIR Power Gas offers high performance within a wide temperaturerange. PLEASE NOTE THE PRESSURE CONTAINERS CAN BE SHIPPED ONLY TO IRELAND! Some magazines are deeply recessed and dificult to fill. Not anymore, simply fit an Extension Nozzle and all refilling is made easy. 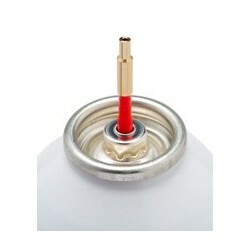 This Extension Nozzle is compatible with all our aerosol propellent gases.